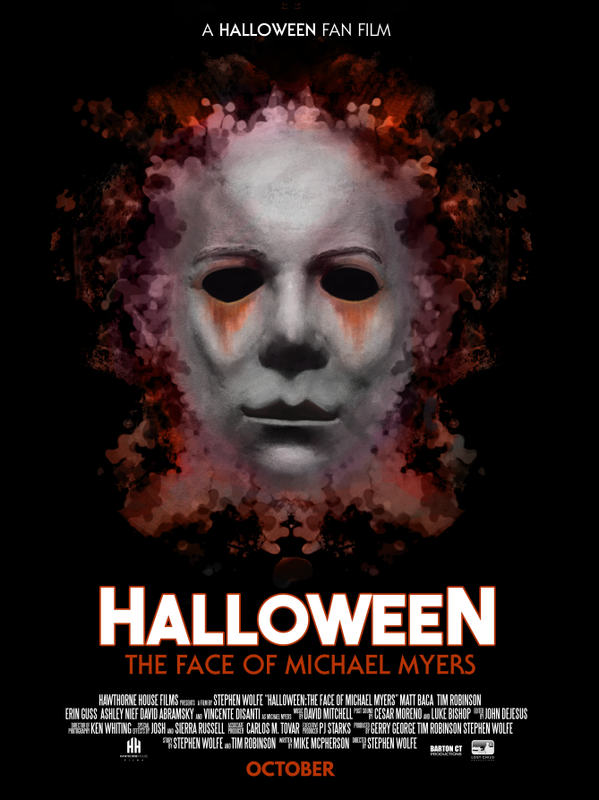 Promising short fan film Halloween: The Face of Michael Myers is beginning an Indiegogo funding campaign this July. 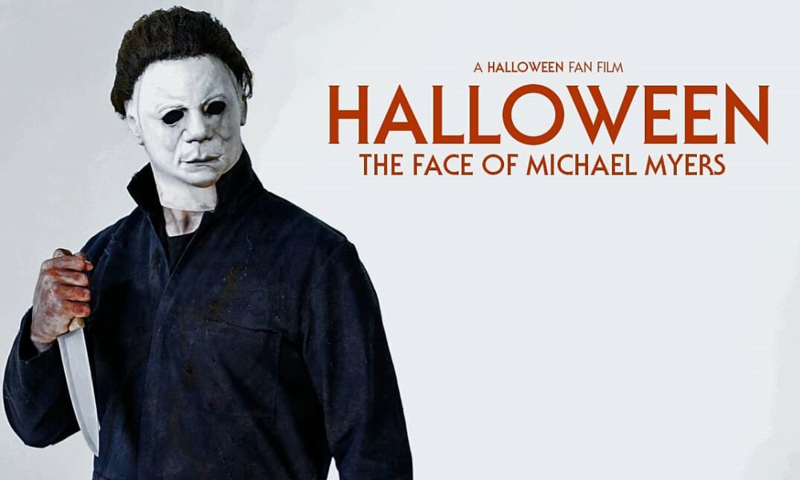 An upcoming short titled Halloween: The Face of Michael Myers is a new project from Hawthorne House Films and filmmaker Stephen Wolfe, the guy behind Friday the 13th fan film Never Hike Alone. The talented people behind the project will launch an Indiegogo campaign on July 24th, and we have the first teaser trailer and poster artwork for you below. 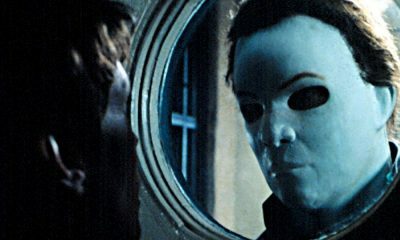 What is the true nature of Michael Myers? Hawthorne House Films and filmmaker Stephen Wolfe bring a fresh take on the classic white-faced antagonist of the Halloween franchise in a brand-new fan film that will soon be seeking your help through an exciting crowd funding initiative. 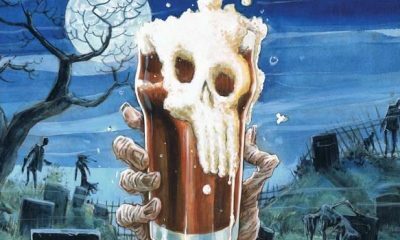 The short is helmed by up and comer Stephen Wolfe, whose first two horror features, Midnight Abyss and Doll Factory, are due out early next year, along with his forthcoming short horror/comedy Dracula’s Coffin. A lifelong love affair and study of horror cinema mark Wolfe as the perfect visionary filmmaker keen to interpret its undercurrents of social commentary while also delivering on the bloody goods. 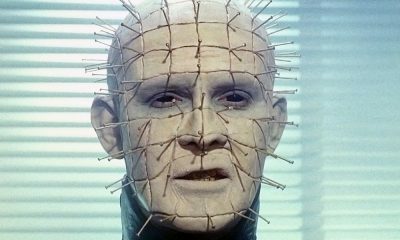 The script was written by new talents Tim Robinson and Mike McPherson, whose penchant for the shadowy corners of the human mind lends itself to this probing iteration of the infamous slasher villain. 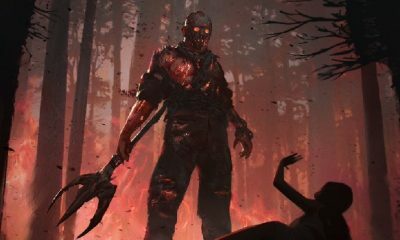 The development is being overseen by Vincente DiSanti, writer/director of the popular Friday the 13th fan film Never Hike Alone, as well as Volumes of Blood creator P.J. Starks. Both are excited to lend their assistance and expertise to this production. With cast and crew assembled, the project is seeking to fulfill a $13,000 fundraising goal on the Indiegogo platform. The campaign offers a variety of unique and inspired horror perks for donating fans including exclusive pins, posters, shirts, and more! The campaign begins July 24th and runs through August. 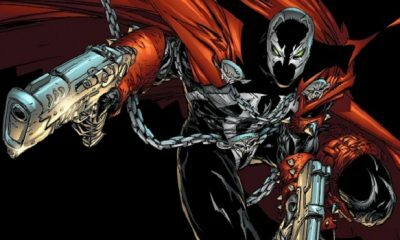 Production is slated to begin late August/Early September with an October 2018 release.